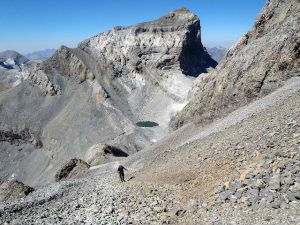 Discover the Pyrenees from the highest summits; we offer you different options to enjoy from June to October, to live an authentic summer alpinism experience. 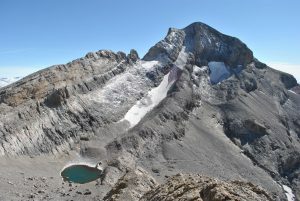 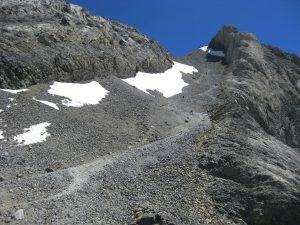 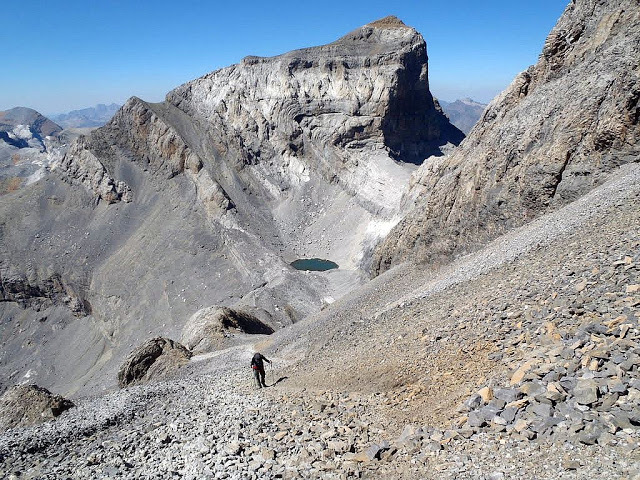 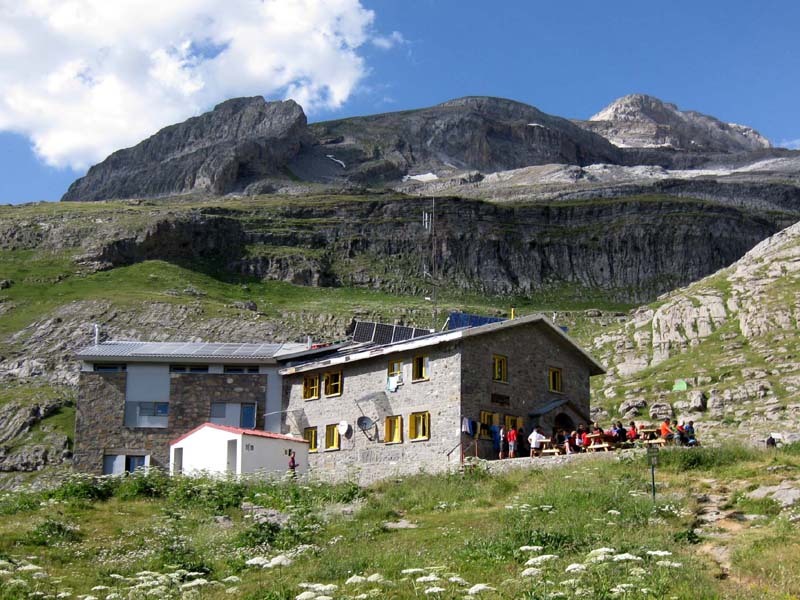 With 3.355m, it is the third highest mountain in the Pyrenees, and the highest calcareous mountain in Europe. 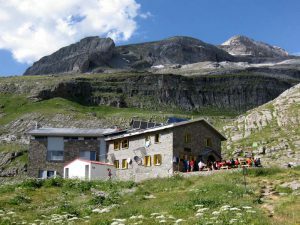 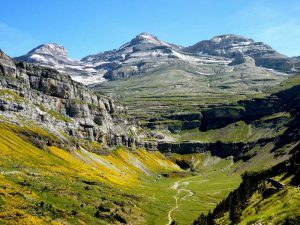 In the heart of Ordesa - Monte Perdido's National Park, we will enjoy the beauty of its landscapes and the peculiarity of its flora and fauna.